The picture book is Don’t Let Them Disappear: 12 Endangered Species Across the Globe, illustrated by Gianna Marino. This book invites readers to learn about endangered animals, how they live and why they are struggling. It then empowers the reader to act now by giving them the tools to help. 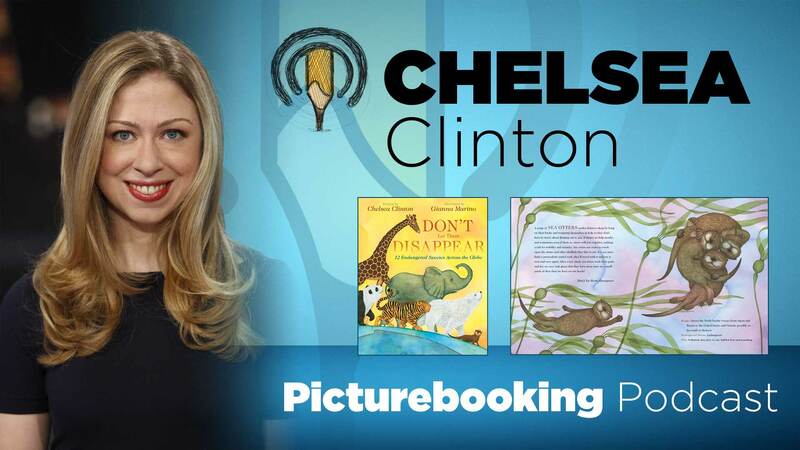 Chelsea Clinton is the picture book author of the #1 New York Times bestseller She Persisted: 13 American Women Who Changed the World and She Persisted Around the World: 13 Women Who Changed History. She is also the Vice Chair of the Clinton Foundation.